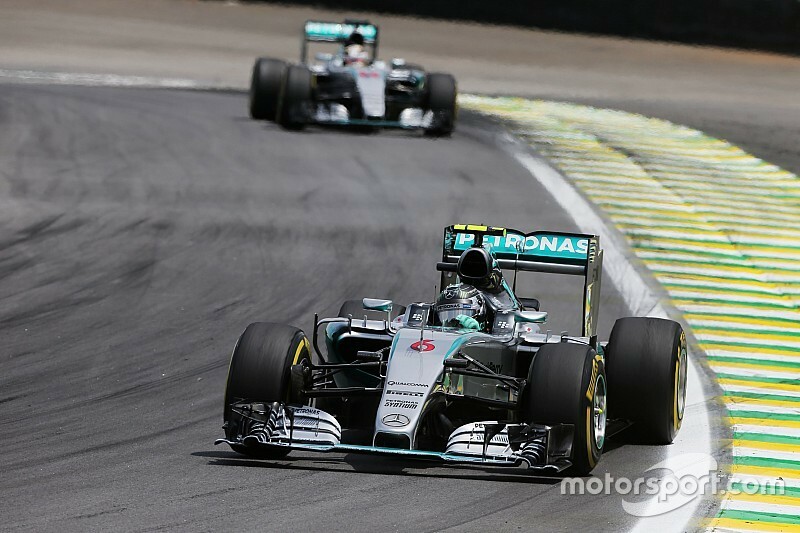 Analysis: Was Mercedes' 2015 season the most dominant ever? It didn't make for spectacular viewing, but Mercedes' 2015 season was one of the most imperious in Formula 1 history. We delve into the record books to see how it stacks up against other past dominant campaigns. Only once all year – in a frankly bizarre anomaly, where the Silver Arrows were nowhere to be seen in Singapore – did Mercedes to fail to secure pole position, matching its record from 2014 as well as Red Bull’s from 2011, in both outright and percentage terms. The area in which Mercedes really excelled, however, was the number of front rows it managed to lock out. The only times the Brackley squad failed to get its cars one and two on the starting grid were Malaysia, Bahrain, Monza and, of course, Singapore, giving it a total of 15 of a possible 19 qualifying clean sweeps. 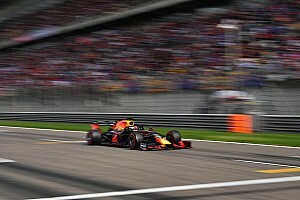 That meant it surpassed its record from 2014, when Mercedes locked out 14 of 19 front rows, and puts it ahead in percentage terms of McLaren in 1988 and Williams in 1993 – both of which locked out 12 of a possible 16 front rows in those years respectively. One metric by which McLaren and Williams remains untouchable, however, is the average qualifying margin between pole position and the best competitor. Williams remains the king of average qualifying margins, having been an average of 1.167s clear in 1992, with McLaren not far behind with a handsome average margin of 1.080s in 1988. Both teams enjoyed similar levels of dominance the following years, with McLaren keeping on average 1.053s clear of the field in 1989, and Williams doing so by 1.078s in 1993. For Mercedes this year, that figure stands at 0.604s – still pretty dominant by anyone’s standards, although last year the average figure was 0.622s. Drop Singapore from the dataset however, and the 2015 figure rises to a perhaps more representative 0.716s. To put that into context, Red Bull’s best average qualifying advantage from its championship-winning streak was a mere 0.337s in 2011, while Ferrari could only muster 0.203s in 2002. As was the case last year, Mercedes proved almost as dominant race trim as it did on one lap. 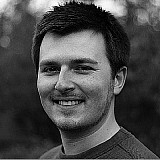 Its 16 wins out of a possible 19 – Sebastian Vettel and Ferrari clinching the remaining three – puts it on a par with its performance last year, which was a new record in outright terms. Percentage-wise however, McLaren’s legendary near-perfect haul of 15 of a possible 16 wins in 1988 remains ahead, as does Ferrari’s imperious collection of 15 wins from 17 races in 2002. There was still one area in which Mercedes trumped McLaren’s 1988 campaign – not only did the Silver Arrows beat their own 2014 record of 11 one-twos by going one better this year, its 12th one-two in Abu Dhabi put it clear of McLaren’s near-perfect season in percentage terms, 63.2 percent beating 62.5 percent. 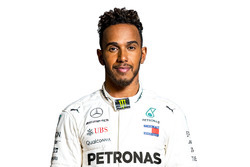 In terms of podium finishes, Mercedes rules the roost too – 32 of a possible 38 podium finishes from the 2015 season again puts it one better than the team mustered last year, and in percentage terms (84.2%), it’s well ahead of the pack. 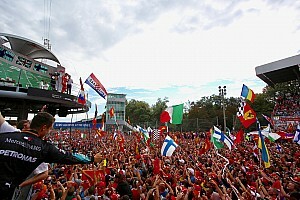 Ferrari is Brackley’s nearest challenger on 29/36 podiums (80.6%) at the height of its dominance in 2004, while even McLaren in 1988 could only achieve 25 of a possible 32 podiums finishes (78.1%). The various different points systems used by F1 over the years makes outright comparisons of points achieved over the years pointless, but Mercedes’ record haul of 703 points from this season – two more than in 2014, where double points meant an extra 43 points were up for grabs – means it has won an eye-watering 86 percent of the available points. Discounting the early years of the constructors’ table, where only the best finisher from any given team in each race counted and dropped scores further skewed the picture, this is the highest ever percentage, trumping McLaren’s 82.9 percent from 1988. Ferrari is the only other team to breach the 80 percent mark, doing so in 2002 and 2004, with both cars and all points being counted towards the championship, Red Bull only scoring 79.6 percent of the available points in 2011 and Williams languishing on 68.4 percent in 1996. Will Ferrari power boost Toro Rosso's junior stars to the F1 podium in 2016?